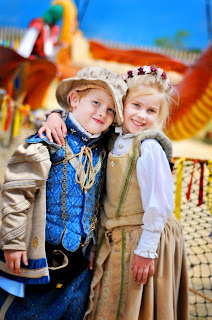 Imagine taking a step back in time where chivalry and knights still exist! Learn the art of fencing and archery and dine on a turkey leg while watching "wenches" and "scoundrels" stroll along their merry way. 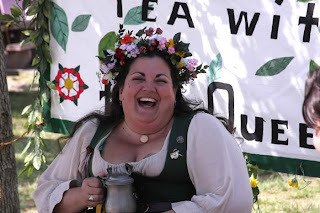 I have been attending "Faire" for 15 years now. I enjoy getting away from the technology and fast pace life that we live in to enjoy a day with little worries of years long ago. Yes, I do dress up every year. My husband goes for the tankards of Grog(beer) and I love the mead(honey wine). The food is varied and yummy and big portioned! There is something for everyone here! Shopping, eating, shows, games and more! The food cannot be beat with artichokes, turkey legs and yummy desserts! Bring your appetite! While costumes are not mandatory, my children and yours will get a kick out of seeing Mom and Dad dress the part along side them. There are plenty of places there to buy or rent your "garb". If you have an old pirate costume laying around from past Halloweens, bring it with you! Your daughters princess costumes are a favorite among the children. Children love dressing up and playing pretend. Why not join them in a day of revelry? 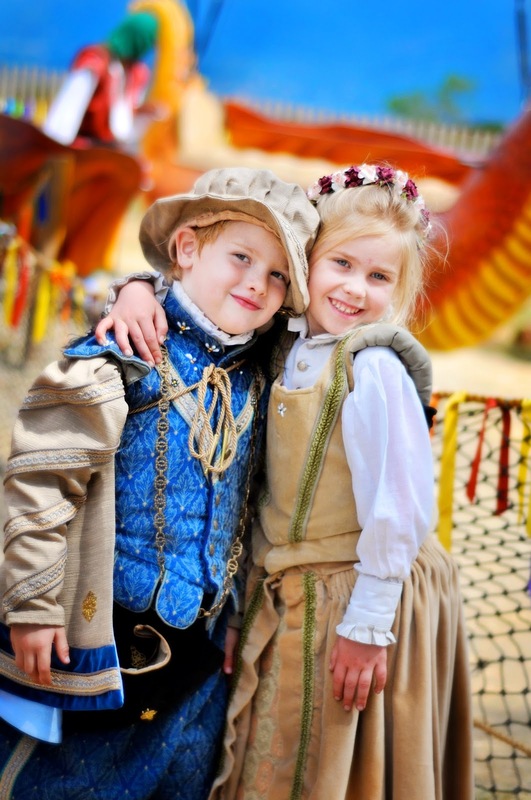 They will love trying their hand at archery and sword-fighting! The jousting show is better than some of the local shows you may have been to. 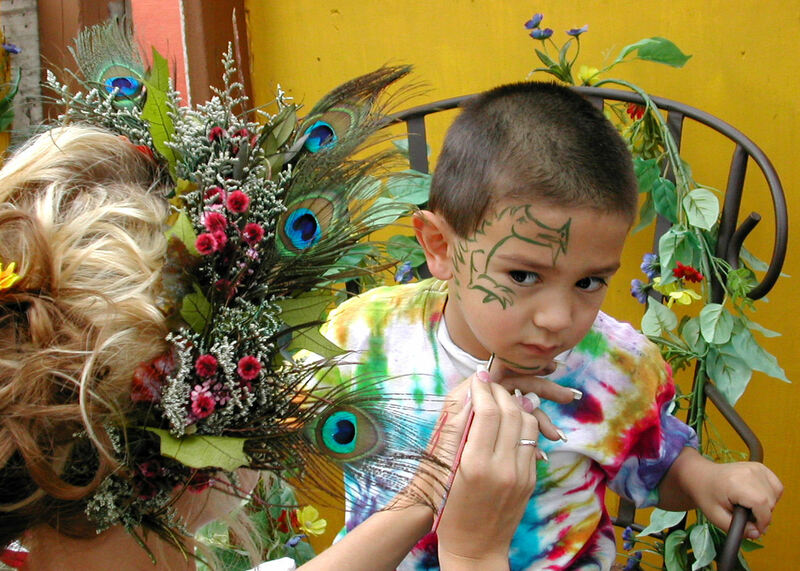 Expert face-painters and henna artists are waiting to transform all who wish to become a piece of art. The more you get into "character"(any character) the more fun you have! By the end of the day, you will be talking in accents and loosening your belt from all the great food and fun that you had. Dress as your inner pirate! Join Captain Sir Francis Drake for a toast to life on the sea! Buy an ale at the Cuckoo's Nest (next to the Rogue's Reef Stage) and bring your favorite Toast or story of the sea to share! 1pm each of the Swashbuckler Days. May 4 & 5, 2013 Find Your Fantasy Weekend (Sat & Sun) See what lies in our Village of Deptford. Explore our Guilds and neighborhoods to Find Your Fantasy! Gay Day & May Day (Saturday) Stop by the INSTINCT MAGAZINE ramada located by the NC17 Rogues Reef stage to register to win a stay at the Luxor hotel and dinner for two at Excalibur in Las Vegas! Winners will be announced at 4pm that same day at the Port Deptford Stage. Celebrate Cinco de Mayo (Sunday) with us! Enjoy a delicious glass of Sangria, watch our Flamenco Dancers while enjoying the delights of El Cholo Cafe! 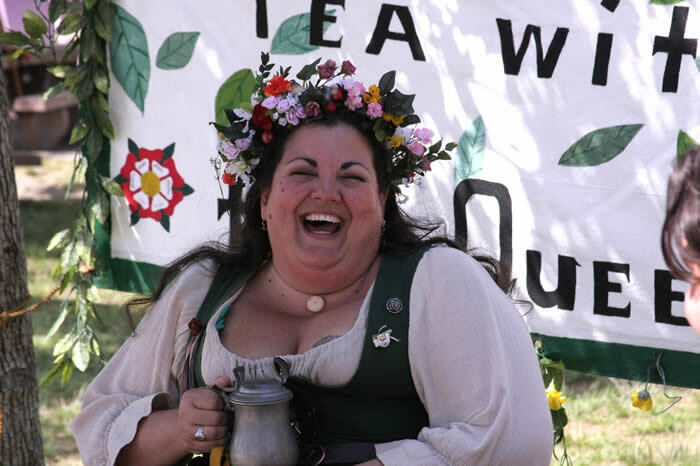 Wenches Weekend (Sat & Sun) In celebration of Wenches Weekend our version of “Ladies Night” –all weekend long, the Renaissance Pleasure Faire is hosting “A Taste of the Faire,” a selfhosted Wine Tasting through five of our pubs. Tickets are $25 dollars and are to be purchased at the Crown and Anchor Pub near the main entrance of faire. Upon purchase you will receive a punch card that entitles you to five tastes of wine at predetermined ale stands, each of which will be featuring a different wine! Mother's Day (Sunday)-Bring yourself (and Mom!) to the Cat and Fiddle Pub to enjoy Mother’s Day Mimosas! box office or on our website. Local and Regional Home and Craft Brewers venture to the faire to demonstrate and educate our guests and offer you samples of their hearty concoctions. 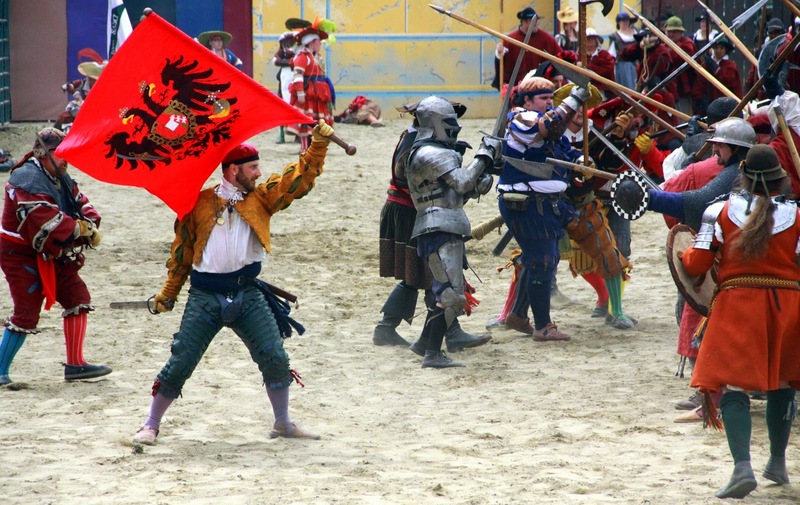 WIN TICKETS TO THE RENNAISSANCE FAIRE BELOW! This sounds like fun! Chloe would have a blast dressing up as a princess. I have always wanted to go! This looks like so much fun! I love going to Ren Faire!!! I always dress in costume and my daughter loves to dress in costume when we go too. I haven't been this year yet but I can't wait! 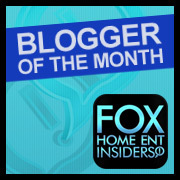 Oooh, I hope I win! I've never been to this faire, but I have so many friends that are Criers!